Young Disney viewers can be an impressionable lot, so the Mouse House have to make sure they their movies don’t encourage any ill behaviour with all manner of warnings and disclaimers. Sometimes, however, they just like having fun. 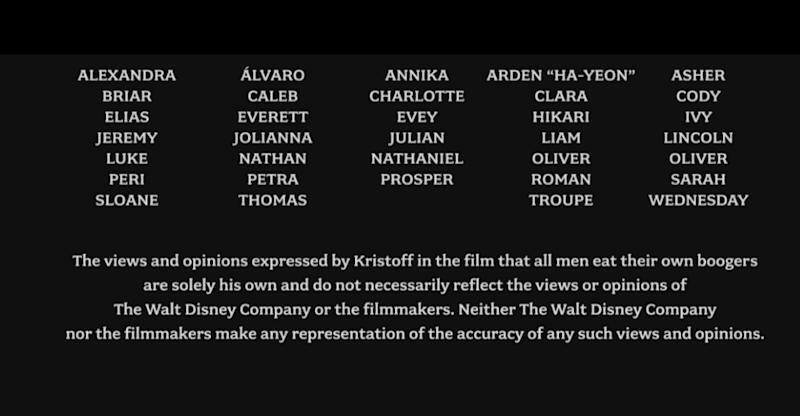 The disclaimer in the end credits of ‘Frozen’ says “The views and opinions expressed by Kristoff in the film that all men eat their own boogers are solely his own and do not necessarily reflect the views or opinions of The Walt Disney Company.” Bogie bullet dodged. 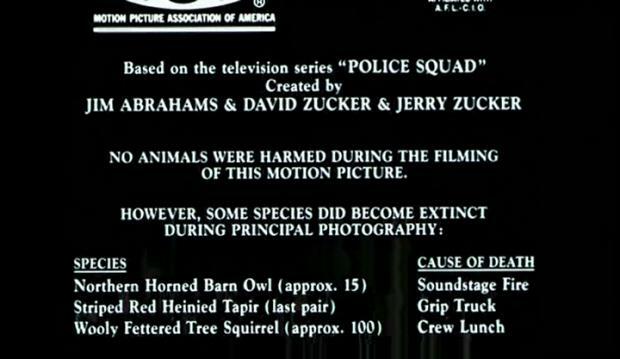 The Abrahams/Zucker movies feature more gags-per-minute than any other franchises, so it’s no surprise their films feature jokes squirreled away in the credits too. The 'Hot Shots’ movies feature secret credits – the first movie has a real recipe for 'Nobby Buns’, while 'Hot Shots! Part Deux’ has a series of fun facts (“Actor Richard Crenna invented tartar sauce”) and has a pop quiz at the end to check you were paying attention. 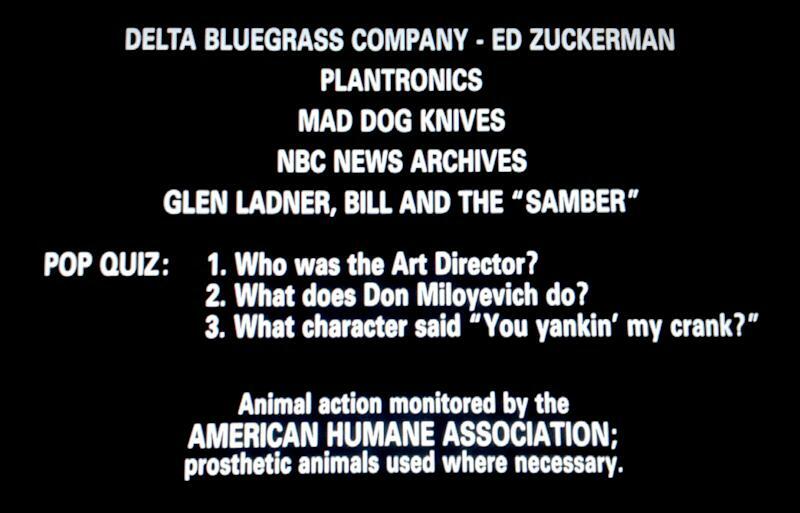 Another fun-filled Zucker franchise, all three 'Naked Gun’ movies feature hidden gags in the credits. The first is quite subtle (crediting 'Man And Woman Deleted From Firework Sequence’), while the second lists all the Grips then goes to the trouble of explaining what a Grip actually does. 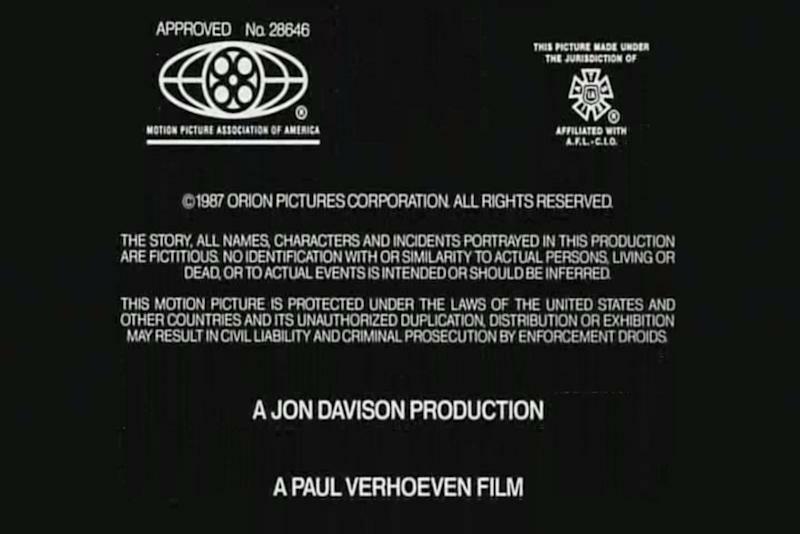 'Naked Gun 33 1/3rd’ wins for the silliest credits gag though, with a list of all the animals that have been made extinct since shooting began. File this under 'Things we wish actually existed’. Get to the end of 'Crank’’s credits and you’re treated to a 15-second video of a fake 'Crank’ 8-bit videogame, featuring a pixellated Jason Statham shooting punks, injecting himself with needles and going on a rampage before his heart explodes. Game over. Joel and Ethan Coen have a wit drier than the desert, but even their movies have end credit gags. 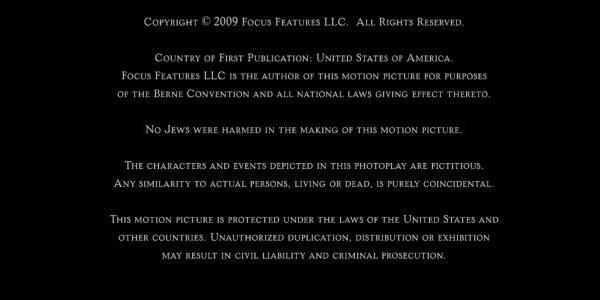 'True Grit’, for example, credited Ethan’s 15-year-old son Buster as 'Mr Damon’s Abs Double’ (he was assistant to the script supervisor), while otherwise poker-faced comedy 'A Serious Man’ featured a disclaimer that claimed no one of the Jewish faith came to any harm while making the movie. 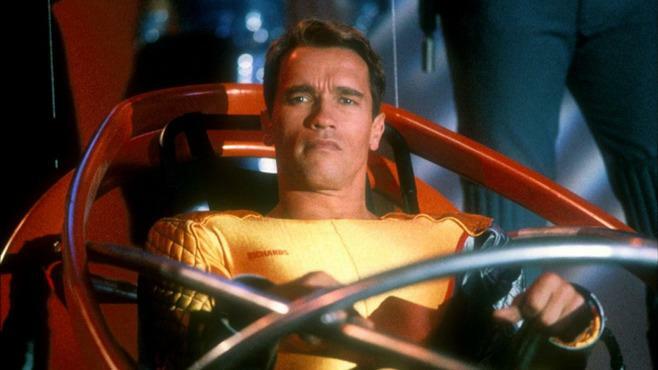 There’s reason enough to stick around for 'The Running Man’’s credits, because the Harold Faltermeyer soundtrack is an absolute 80s delight, but there’s more to enjoy when the music fades out. Stick around until 4:44 into this video and you’ll hear 'The Running Man’s in-movie voiceover guy credit the fictional sponsors and request you send in a stamped-and-addressed envelope if you want to play 'The Running Man’ yourself (“go out and do something really descpicable!”). Unlike the toothless 2014 remake, the original 'RoboCop’ was a bitingly-sharp satire, and that satire extended all the way until the very end of the movie, credits included. Stick around to the very last message and you’ll see the piracy warning is a little more strict than most movies: “This motion picture is protected under the laws of the United States and other countries and its unauthorized duplication, distribution or exhibition may result in civil liability and criminal prosecution by enforcement droids.” Your move, creep. 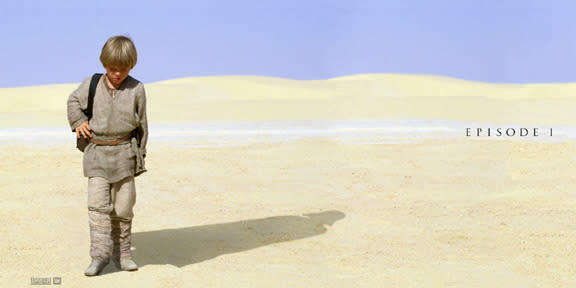 Not that we’d ever advocate sitting through the whole dreadful movie for the last ten seconds, but 'Star Wars’ prequel 'The Phantom Menace’ at least ends on a high note – or maybe that should be a low note, as the last thing you hear before ‘Episode I’ comes to a close is the sound of Darth Vader’s iconic, bassy breathing. 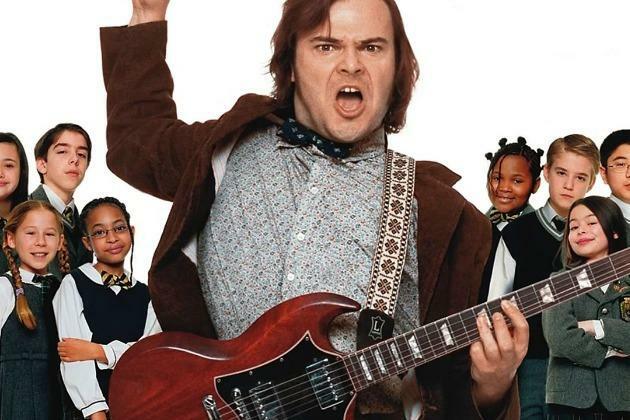 It’s almost enough to make you forget that Jar Jar Binks was a thing that happened. Pixar like to cross-pollinate their movies with cameos from their other popular characters, and that list gets longer every year. 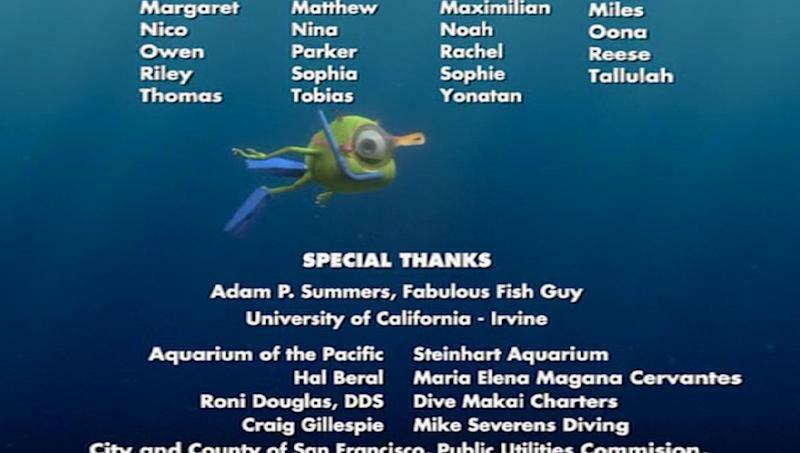 Back in 2003, however, the roster was considerably smaller, but even though 'Finding Nemo’ was set underwater, Pixar still managed a mid-credits cameo – if you can hold your breath long enough, you might catch a glimpse of 'Monsters, Inc.’s Mike Wazowski snorkelling the briny depths.